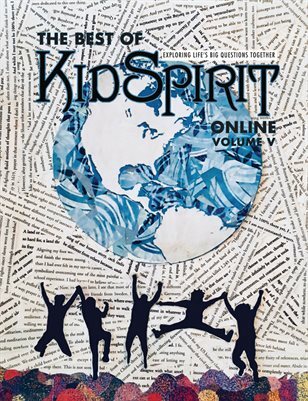 The Best of KidSpirit Online, Volume V, features the most inspiring articles, poems, and artwork by 11- to 17-year-olds published on KidSpirit over the past year. This major collection includes important youth writing on the themes of four issues: “Simplicity and Complexity,” “Resilience,” “Unity and Division,” and “Creation and Destruction.” An exceptional compendium of youth talent, this volume features award winning pieces chosen by a global network of young people throughout the United States and abroad, from Beijing to Sarajevo to New York, and other exceptional works that will inspire teen readers to become engaged citizens and critical thinkers. Original artwork and poetry accompany beautifully designed full-color articles. This volume represents inspiring teens from a global community committed to exploring life’s big questions.